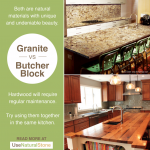 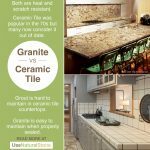 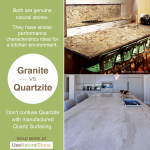 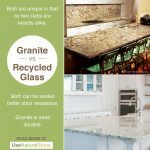 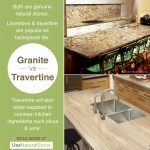 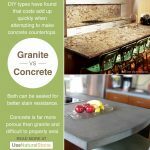 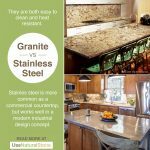 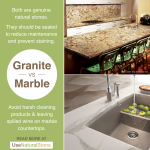 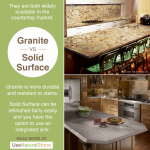 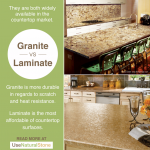 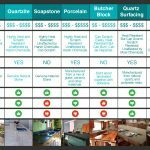 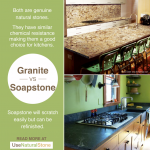 Granite vs. Onyx Countertops | What Is The Difference? 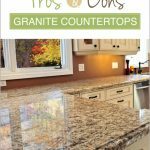 Onyx is not a good option for most countertops, but it does make for a beautiful backsplash. 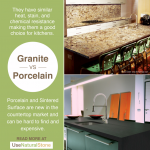 Its beauty and translucence make it appealing, but still not practical. 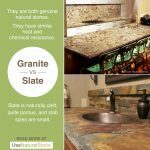 It is vulnerable to acids and bases, which will react with the minerals in onyx to create a chemical reaction- basically eating away at the countertop. 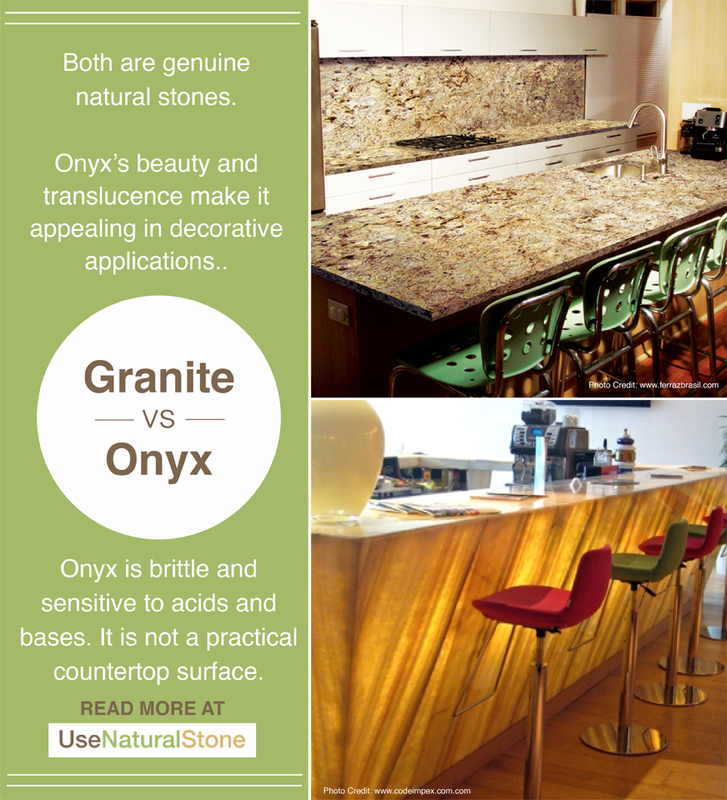 Onyx is also quite brittle and will chip and crack easily. 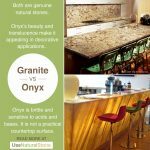 You might have noticed the onyx used in celebrity chef Emeril’s kitchen set. 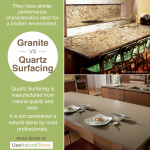 Be sure to make note that it is not on the surface, and only used for aesthetics on the front panels.